If you need to store your keys safely, then consider a key safe from the team at Local Locksmiths. Keys are usually on the other side of a safe, but when you need to store one or many keys offsite, these safes are ideal. These safes are designed to maintain a high level of security for your home or other building without sacrificing the flexibility to keep keys offsite. 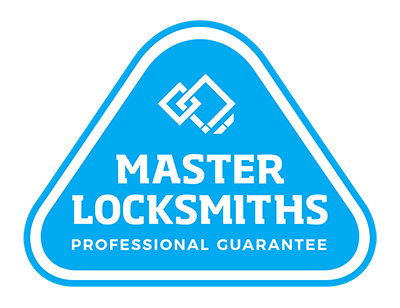 For key safes in Auckland, call us on (09) 536 5050 or 0508 LOCKSMITH (0508 562576).